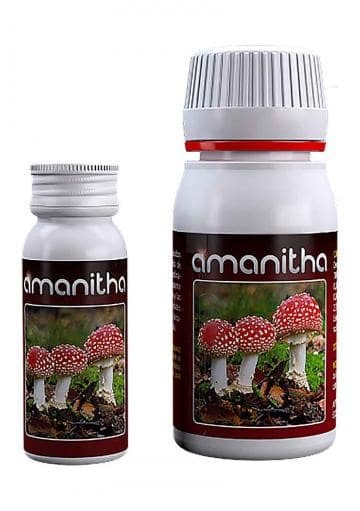 Amanitha is a product formulated by Agrobacterias that reduces the stress of the plant and helps it fight different fungal diseases, mainly powdery mildew and Botrytis. Formulated with aminoacids of vegetable proteins. Amanitha is a stimulator and revitalizer for marijuana plants that helps prevent and combat fungal diseases, mainly those caused by powdery mildew and botrytis. 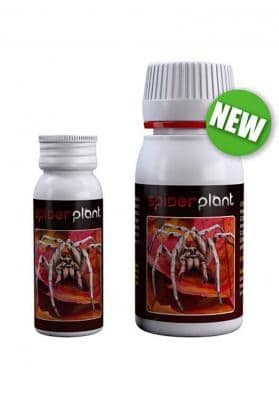 It reinforces the defense of plants, thus limiting the appearance of pathogenic organisms. 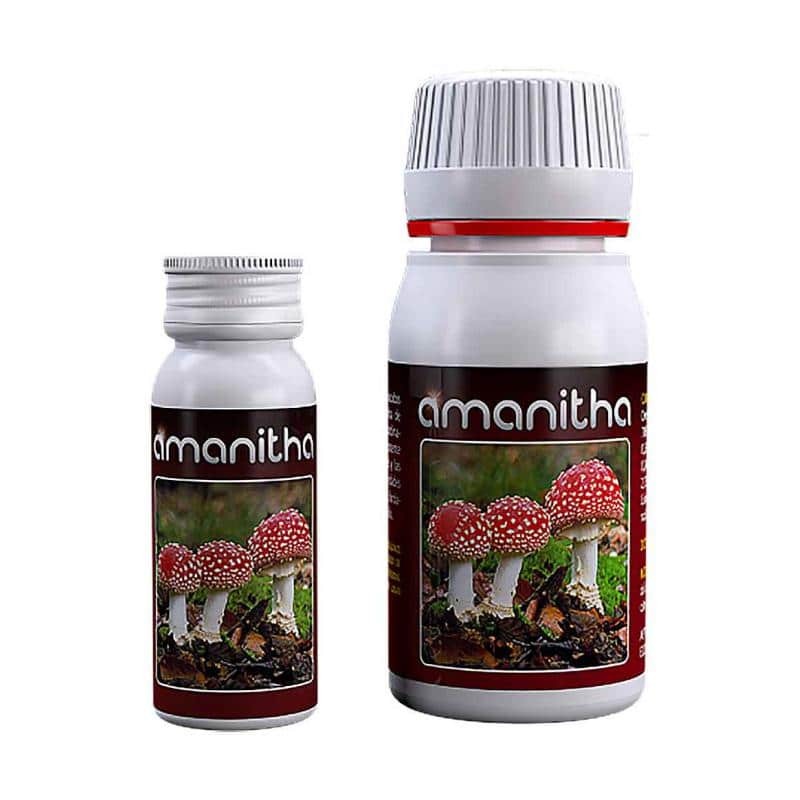 In addition to these effects, Amanitha helps the plant to recover from these diseases, stimulating microbial life in the plant environment and promoting its growth and productivity. This impulse given to the plant is due to the metabolites present in this product, which work in the plant to grow healthier and stronger. Directions: It is recommended to dissolve the contents of the 10ml bottle in 2L of water. Apply by spraying the leaf well. Repeat the application after 10 days to improve the results. Suitable for organic farming. 100% natural. Composition: Neem citric extract. Eliminates: Trips, aphid, whitefly, mealybug, Nematodes, Mites, ... Foliar application: 1 ml. x 1L of water, repeat the application one week after to reinforce the effect. Biodegradable product, apply it in hours of less sunlight. Apply it by spraying for a higher coverage. Do not mix it with alkaline products and sulfur reactions. 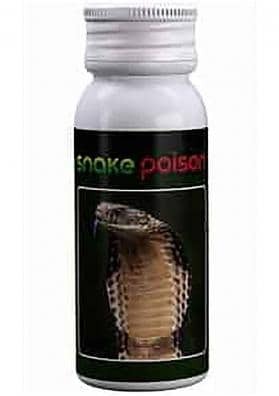 Protect Killer function as an insecticie and due to its nutritional properties it activates specific enzymes in plant metabolism.